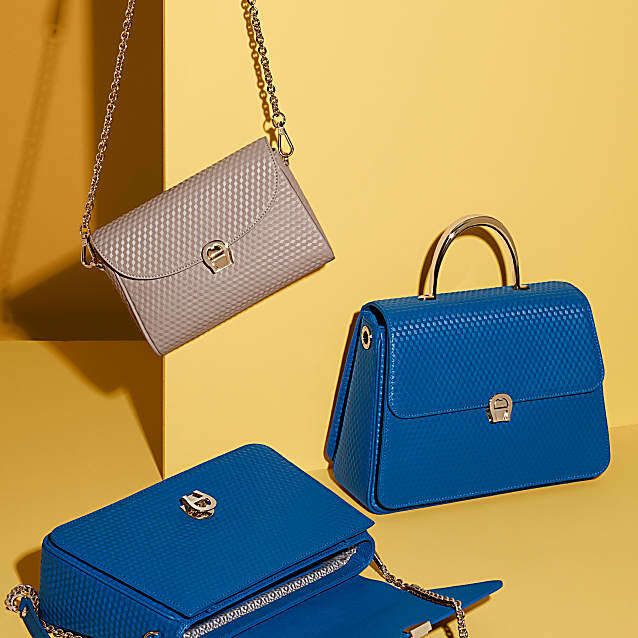 The Genoveva card case joins the fashionable collection of Genoveva bags and belts with its clever design and trendy 3D cube look. 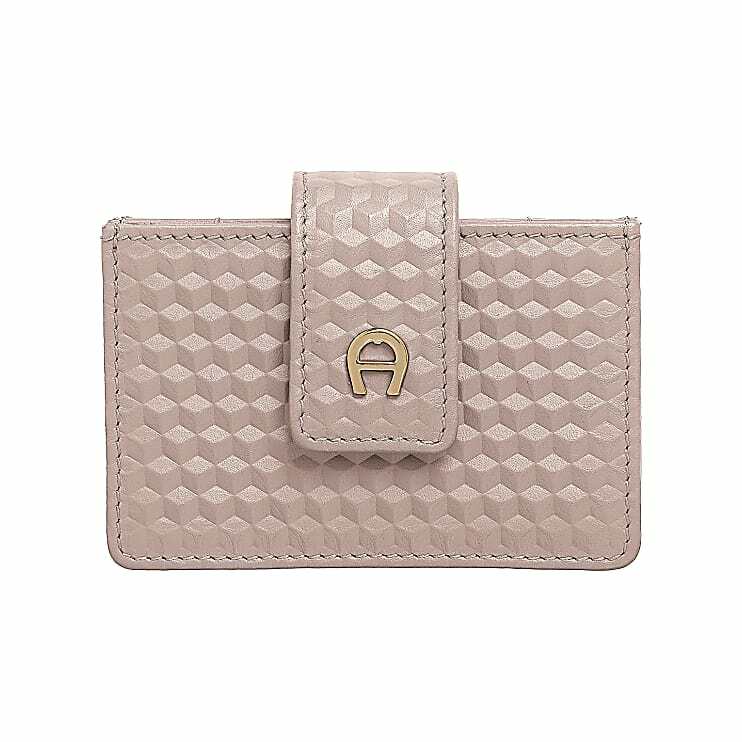 This slim leather case fits into any delicate evening bag. You can securely store your credit cards, bank notes and small documents here for a glamorous evening.